Bronx, NY (April 8, 2017) – Gonzalo Duran announced the official launch of his candidacy for New York City Bronx Council District 15, vowing to stand against developers and to improve the district for its residents. 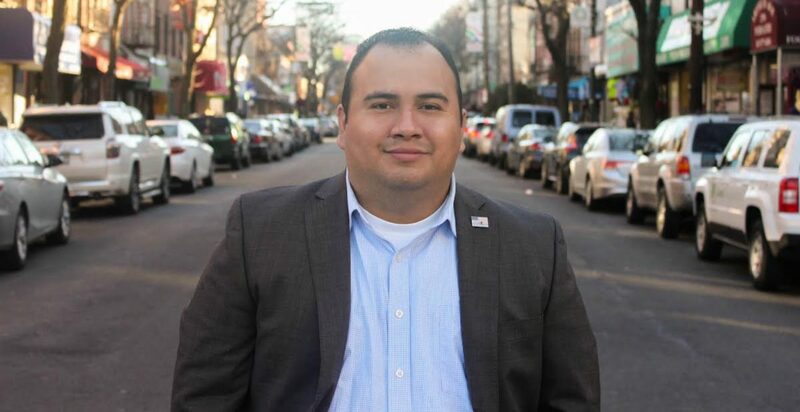 Duran, CEO of Devil Dog USA Incorporated, a nonprofit in the Bronx, will highlight his positions for creating better job growth, forming stronger regulations on building developments, and his plan on combating homelessness. In announcing his platforms, Duran spoke briefly about the controversial issue on gentrification throughout the Bronx: “Now we live in a period of renewal but in actuality our new buildings are not affordable for us and the increase in malls are only producing low-wage jobs with little chance in career growth or financial stability.” Along with housing, Duran’s other platforms will focus on increased long-term employment, better education, improving public safety, providing access to healthier foods as well as care, combating homelessness, and advocating for more laws to protect animals.